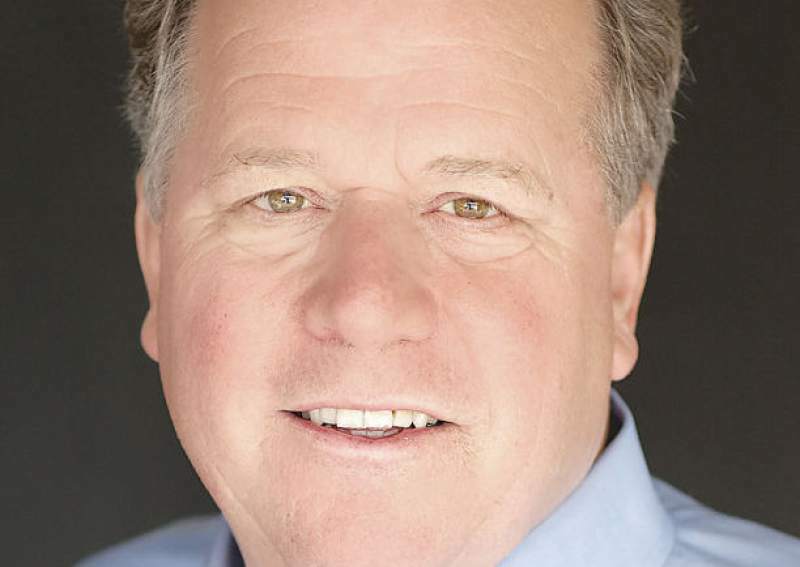 When Senator Bill Dodd was forced to evacuate his NAPA home around midnight on the first night of the October fires, he couldn’t open his heavy wooden garage doors to use as an escape route. With widespread power outages, the garage door motor wasn’t working, but thankfully, a good neighbor came to his aide. One trapped neighbor encountering the same problem was actually forced to drive through his garage door. “This isn’t a problem most people have thought of,” the Senator says in a news release, but he brought it to the forefront by introducing SB 969, co-authored by Assemblywoman Cecilia Aguiar-Curry, D-Winters and supported by the Consumer Federation of California. Under the new law, landlords and other property owners will no longer be able to install automatic garage doors unless they have a battery backup function designed to operate during an electoral outage. The bill’s requirements will be enforceable next summer. For Dodd, the fire season exposed several vulnerabilities and underscored the need to be proactive in adopting policies that make communities safer in the wake of a disaster. Ensuring battery backups for garage doors is “a small step that can literally save lives,” he goes onto say. At least five of the 40 people who died in the North Bay during the fires did not or could manually open their garages, The Press Democrat reported in December. Seniors and those with heavy wooden doors are especially at risk. 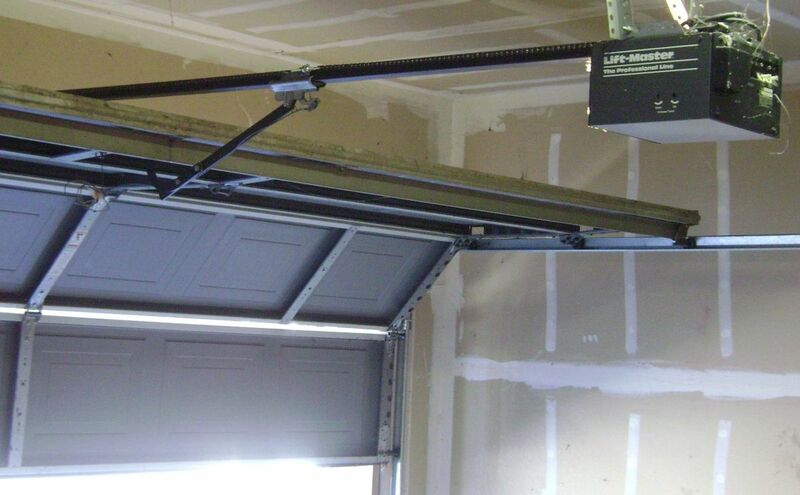 Landlords are not required to proactively install new automatic garage doors, but any replacement door installed on or after July 1, 2019, must have the battery backup feature. Owners face a $1,000 civil penalty for failure to comply. We applaud the bill and have always maintained that owners should develop an emergency preparedness plan before a disaster strikes, to protect, life, limb, and property.